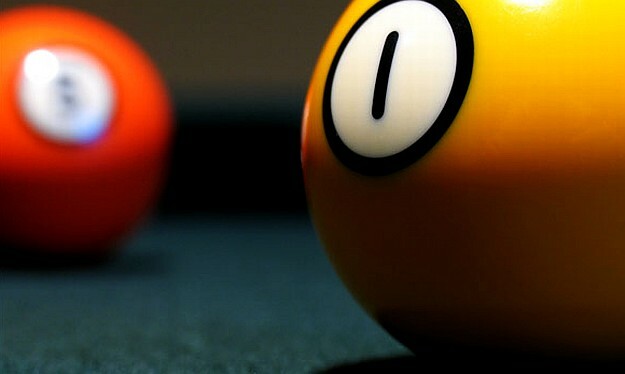 Depth of field is the name of distance range within the object acceptably sharp.It depends on aperture and focusing distance. This will show you the distance of your selected object. 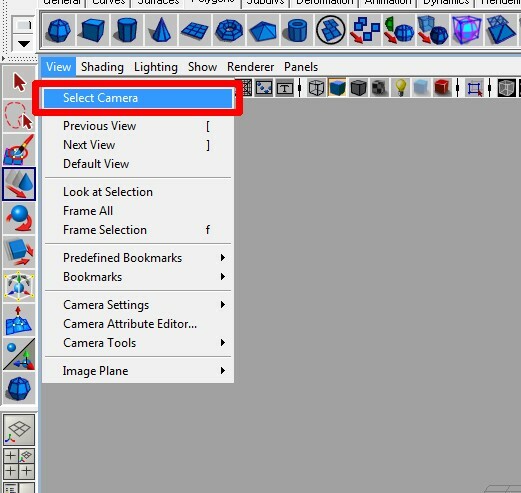 Now, open your camera settings in attribute editor. 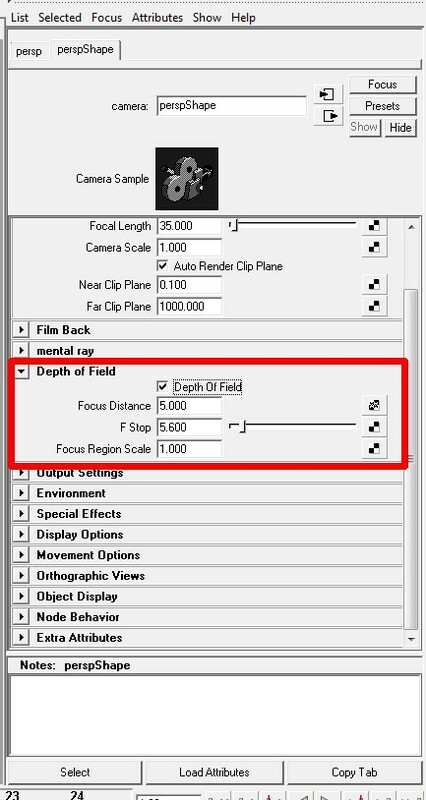 Change “F-stop” settings and “Focus Region Scale” as your necessary. Previous How to use “Motion blur” in Maya? 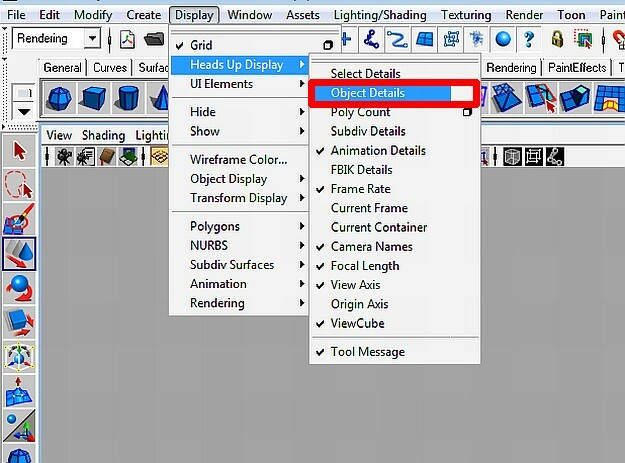 Next How to render wireframe in Maya and 3d Studio Max? Before I make the step to Maya, I want to know what ‘depth of field’ in Maya is doing with the resolution. In other 3d-software that I’m using it happens that how higher I set the resolution of my rendering the more the field of depth is disappearing. I often work for print (resolution up to 450dpi) so this is a problem for me (it doesn’t work with rendering greater images in pixel size). Is this something that exists also in Maya or is ‘depth of field’ resolution independent in Maya?